Mrs. Hankinson's Class: I Went Shopping! What WAS in my shopping cart? 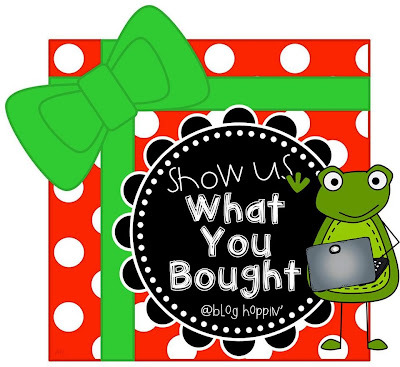 I'm linking up with Blog Hoppin' to show what I purchased! I was looking for more vowel clip art and found these from Teacher Laura! 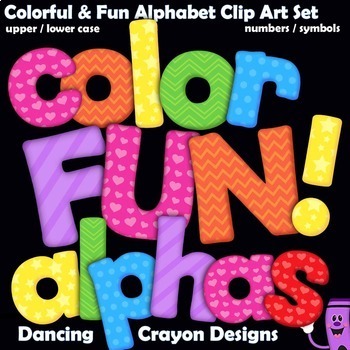 Dancing Crayons Designs has this alphabet set with FUN colors! 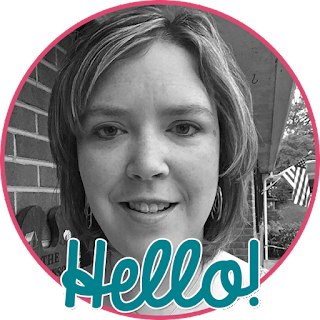 I LOVE Krista Wallden's images and stocked up! Annie Moffatt has fabulous no prep packets! This first grade Christmas one is amazing! We are working on long and short vowels (hence the additional vowel clip art above) and I LOVE this Christmas themed short vowel packet from Teach With Laughter! And math fun for my early finishers - Kathy Law's addition and subtraction puzzles! This is just SOME of my purchases! What great buys did you find?